Terri Treated our Selling Our Family Home as if it Were Her Own! 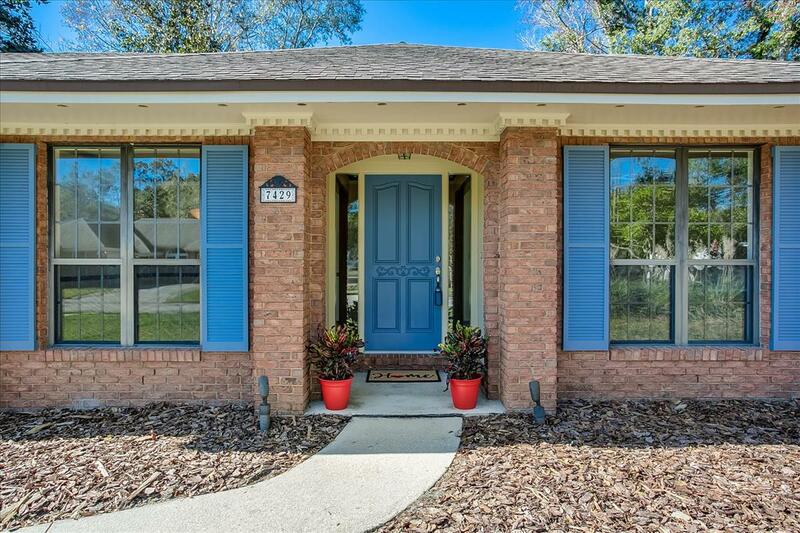 We used Terri Bennett of Keller Williams Atlantic Partners to sell our family home in Jacksonville, Florida and she was outstanding. We based our choice on Terri’s unselfish willingness to help us with personal ideas and suggestions while we unsuccessfully tried to sell FSBO. Terri spent hours answering our questions, providing objective data regarding how many homes sell, how long listings stay on the market, and providing tons of info on comps in the area. Terri made the process incredibly easy and took extra steps many other Realtors don’t, like staging tips, having professional photographs taken, quickly scheduling open houses, and a lot more. She treated our family home as if it was her own. When we saw our listing we were blown away. Her hard work and knowledge of what it takes to sell a home really paid off – our listing knocked out the competition. Our house went under contract 8 days at 2% under asking price. Terri walked us through every step of the closing process. It couldn’t have been a more pleasant experience. She is a true professional and a genuinely nice person. I realize it won’t always be this easy to sell your home, but I think you’d be hard pressed to find a better Realtor.